Cocobaci 15 Day Oil Pulling Program in Mixed Falvours! Detox your body and improve your dental health naturally with the Cocobaci 15 Day Oil Pulling Program. It is simple to use, but the effects are dramatic. Used once per day and say hello to brighter teeth, healthy gums and know that you have helped your body to cope with the daily influx of toxins. Available in 3 Tasty Flavors! 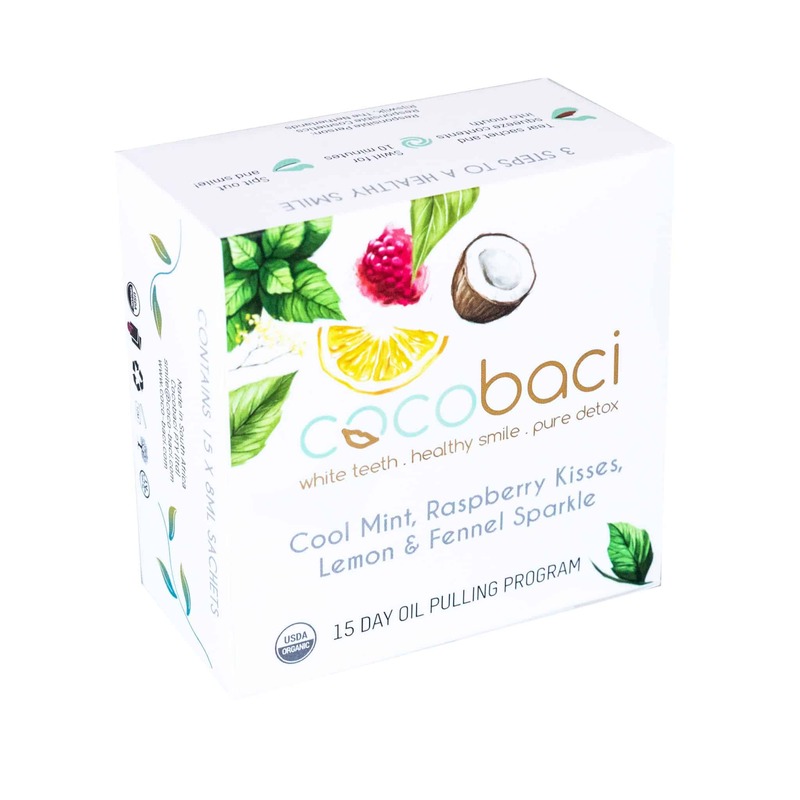 What’s in the Cocobaci 15 Day Oil Pulling box? TIP: Use your Cocobaci while you are in the shower to save time or after lunch for a great tasting mouth and the freshest breath! Assist with the negative effects of hangovers. Oil pulling? That’s ancient history! in your mouth and is discarded by spitting it out after a few minutes. • This action prevents dental degeneration, as mouth acidity is decreased. Coconut oil – Hello pearly whites! is rich in medium chain triglycerides and high in lauric acid. 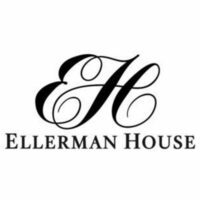 properties and the fact that it travels directly to the liver without the need for hormones or enzymes in digestion. fat. It also gives a feeling of satiety and can assist in weight loss. • Can increase bone strength by allowing better absorption of calcium, vitamin D, and other minerals. • It’s anti-fungal properties have been shown to help reduce candida and yeast in the body and fight yeast infections. • Can help fight infection and flu due to its antibacterial, antiviral and antimicrobial properties. the seeds and catkins and from newly grown 9ssue such as the rootlets and the cortex of rootlets. 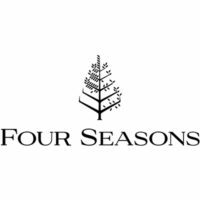 during this timed harvesting process, offering greater benefits for the remedies. cellular detox, and is in addition an excellent for periodontal disease and pyorrhea. 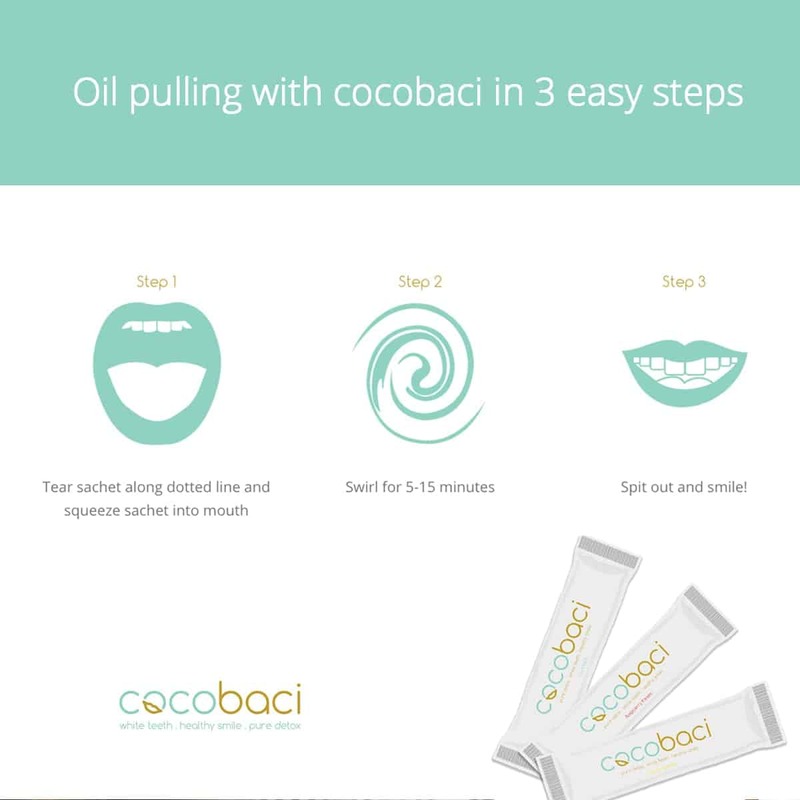 The Cocobaci 15 Day Oil Pulling program does not replace any conventional type of dental care such as brushing or flossing or any treatment prescribed by your medical practitioner. Avoid usage if allergic to any of the ingredients.